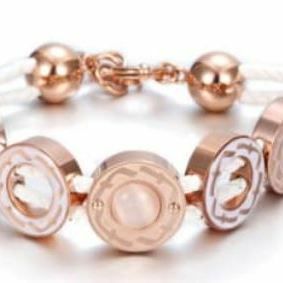 Our rose gold pieces will be sure to make any outfit stand out! Add them to your basket now! We offer you the ultimate collection of necklaces everything in between including body jewellery! Our products are nickel free and hypoallergenic so you can assured you're in safe hands! Browse our website for the latest fashion in jewellery and make sure you visit our Offer page for exclusive product discounts and sale items. We have a broad range of jewellery pieces that cater for all occasions from daytime casual to work, all the way to those fabulous evening activities! We're sure you'll want a special purple box delivered to your door! Checked out? Now it's time to take a look at our Blog page. 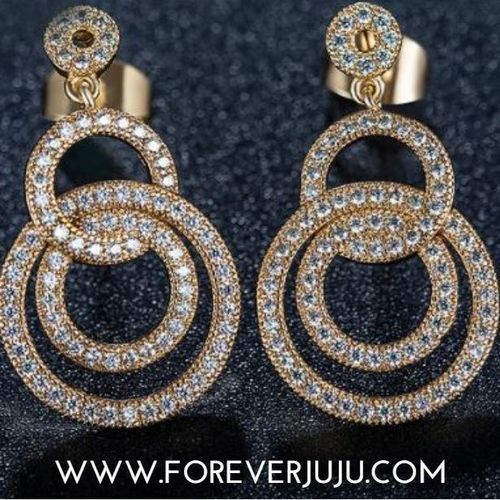 We post regular updates on the latest fashion trending now and take a closer look at some of Forever JuJu's latest and favourite products!